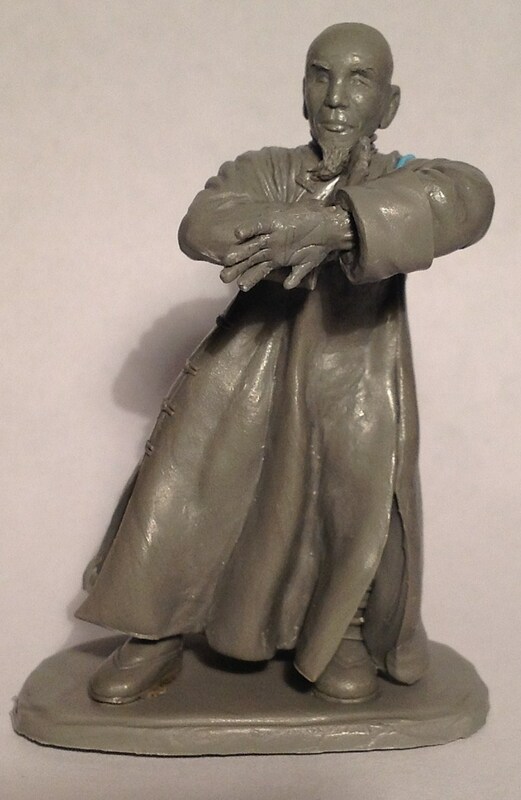 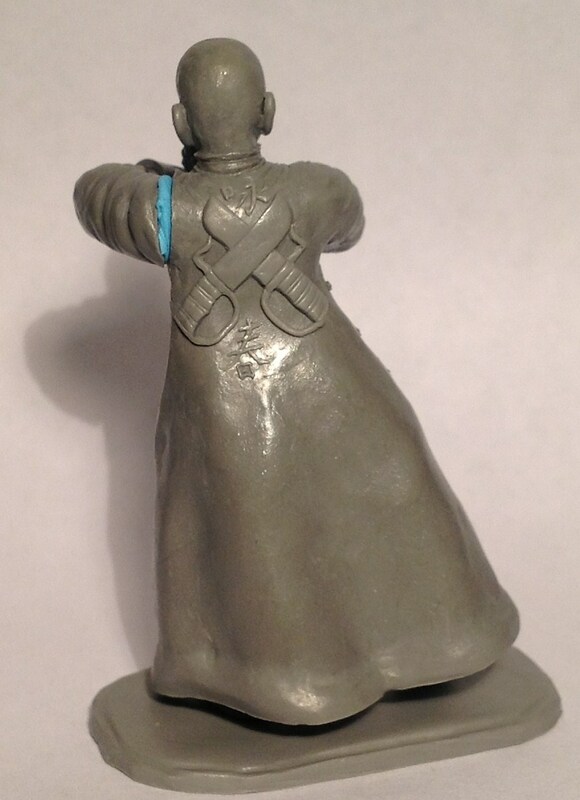 You think it, I'll sculpt it. 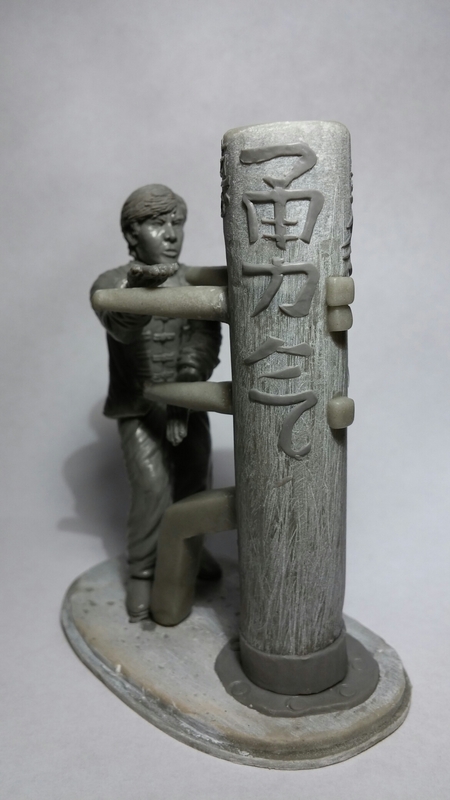 These figures were done to honor different forms of martial arts. 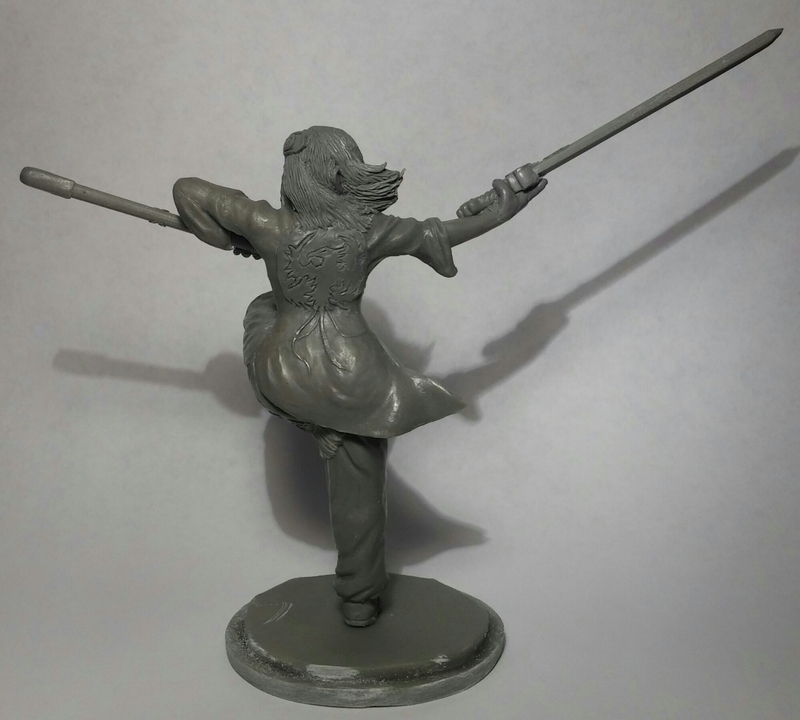 This is the first Animal Virtue figure by http://www.MiddleKingdomMiniatures.net , sculpted by yours truly. 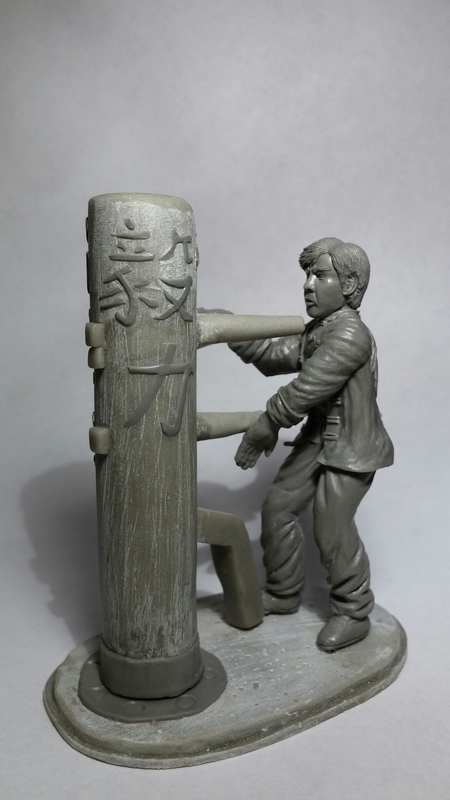 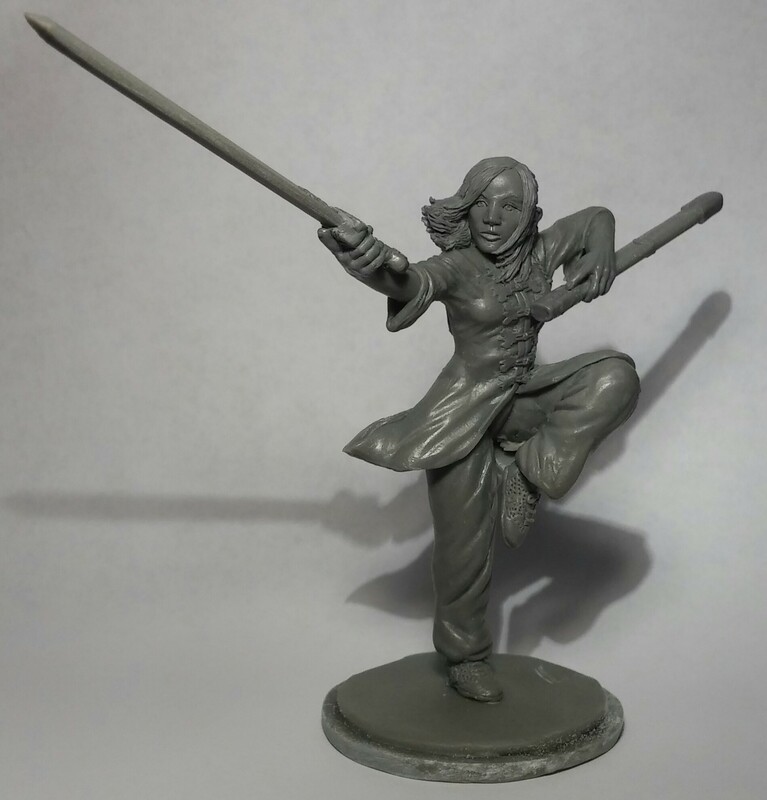 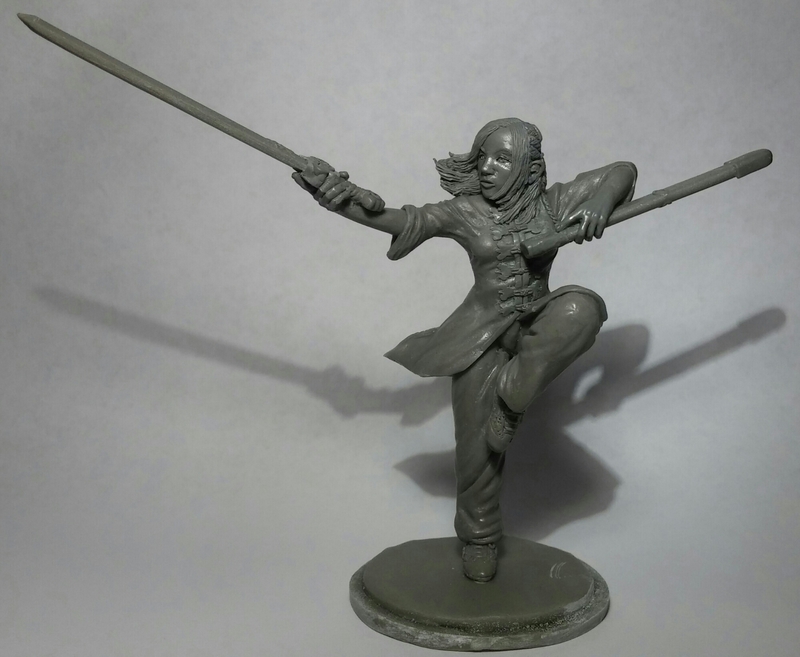 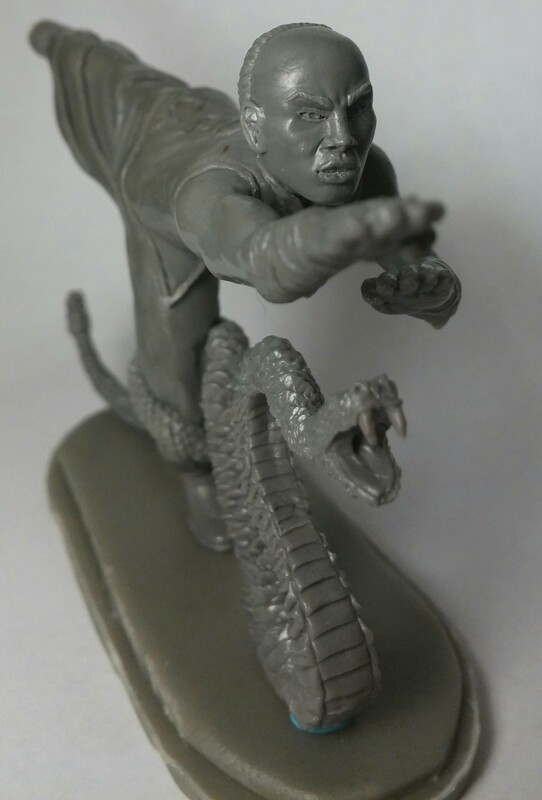 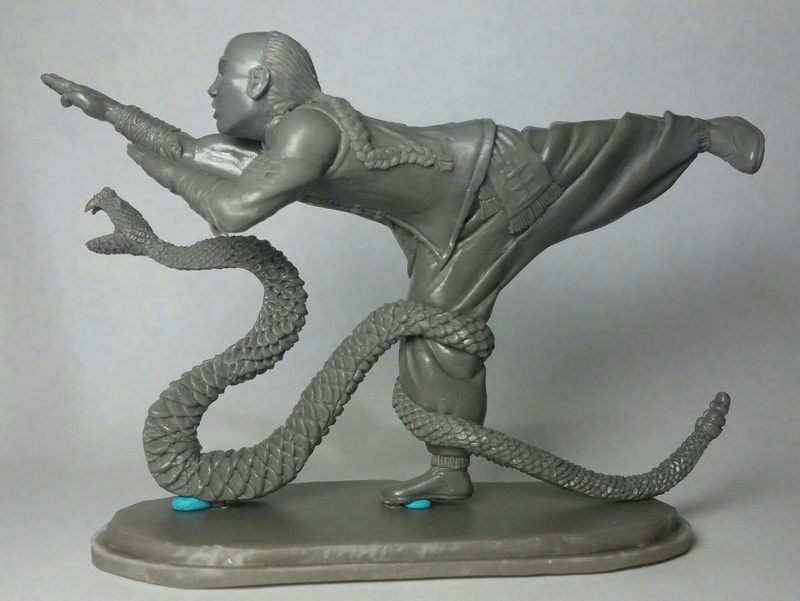 Wing Chun figurine hits shelves! 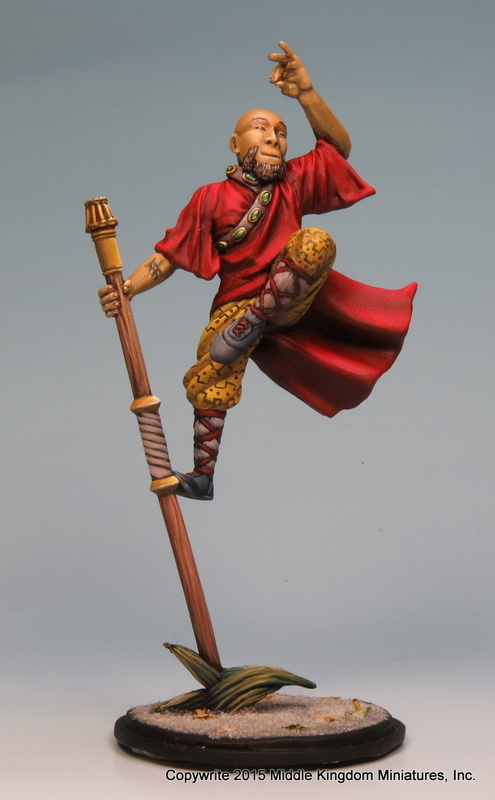 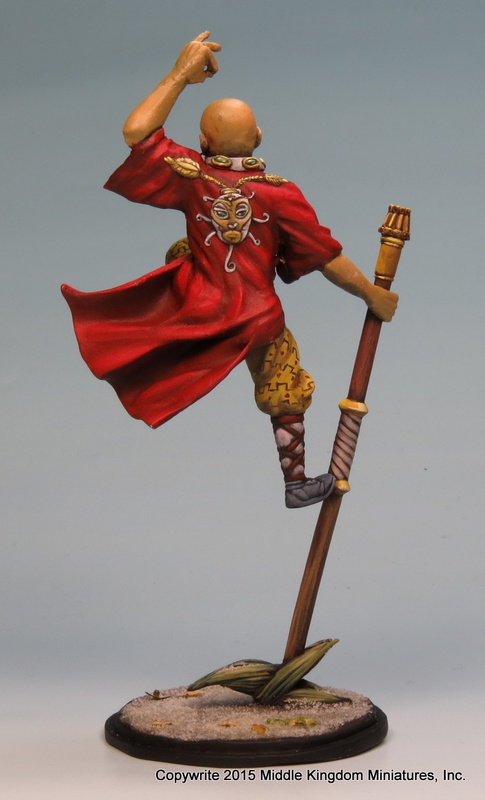 I have a 72mm figure coming out this month with Middle Kingdom Miniatures. 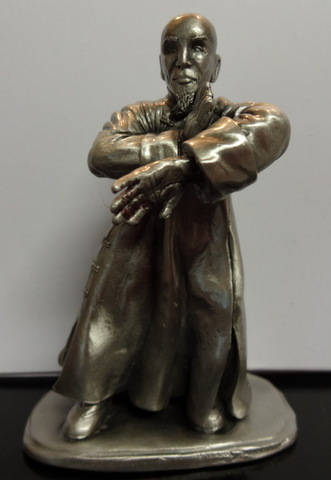 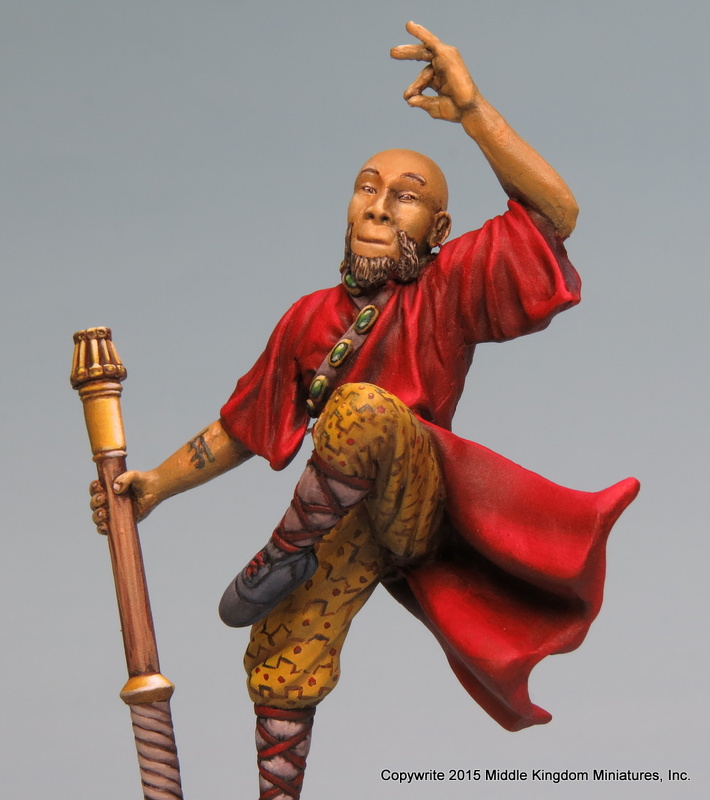 This is the Wing Chun Bong Sao Figure I did for them. 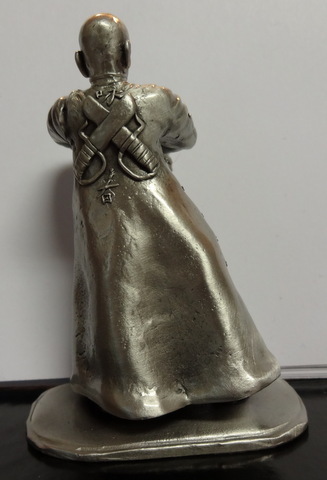 Available in pewter. 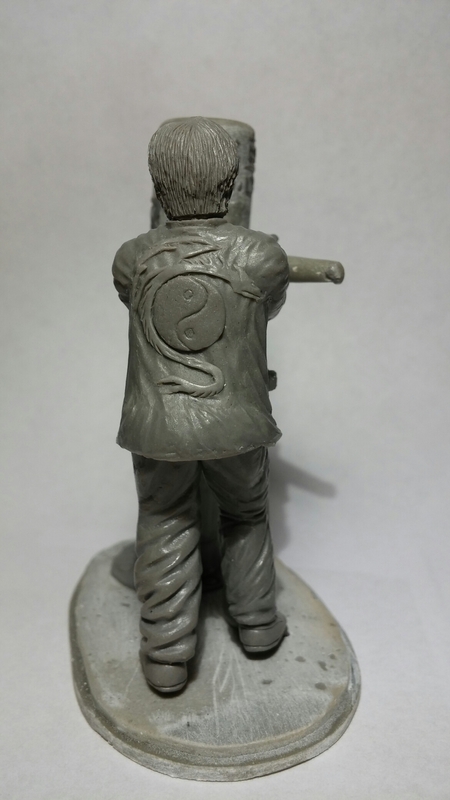 More to come in the near future!